Equipping future generations to shape a better world Who are we? 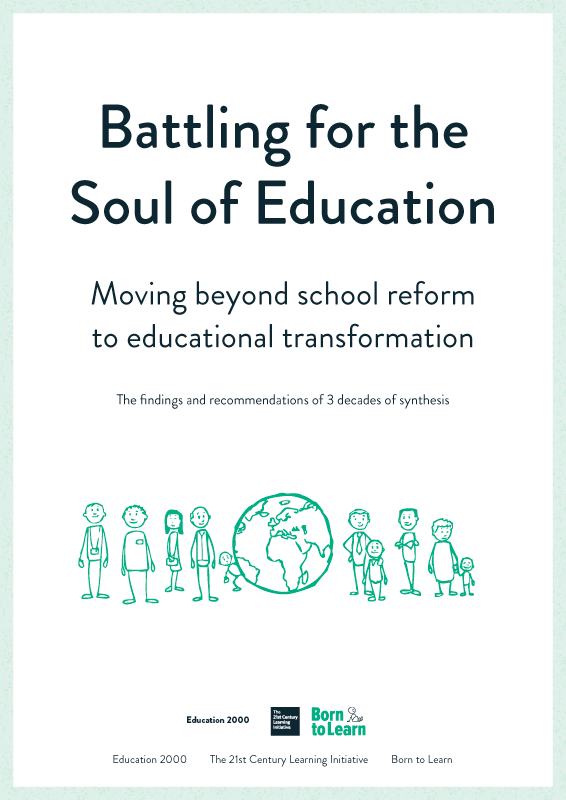 This short monograph was written by Neil Richards, a Trustee of the 21st Century Learning Initiative in response to the publication of Tony Little’s book, An Intelligent Person’s Guide to Education. Click here to read What price 'Intelligence'?